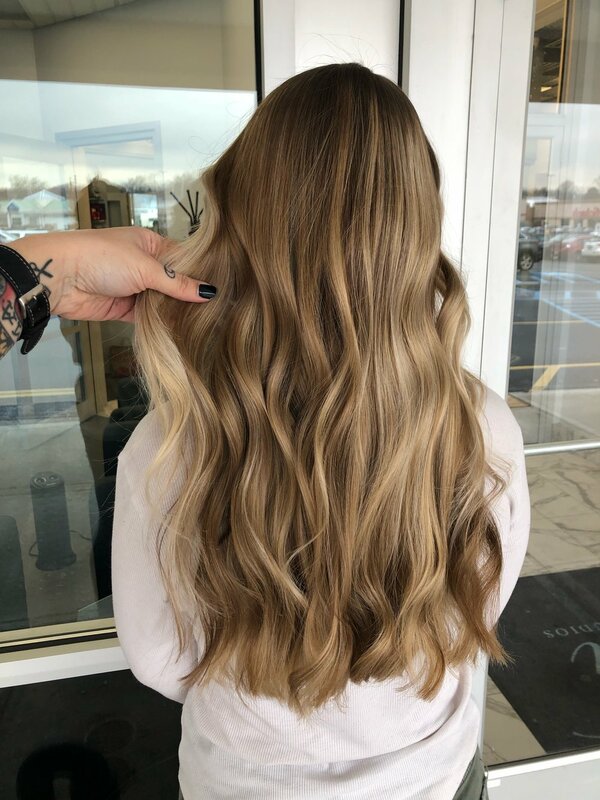 Whether you want hair as bright as your future or natural, barely there balayage I’m here to give you Pinterest worthy locks all your friends will be envious of. I care about giving my girls the hair they’ve always dreamed of! 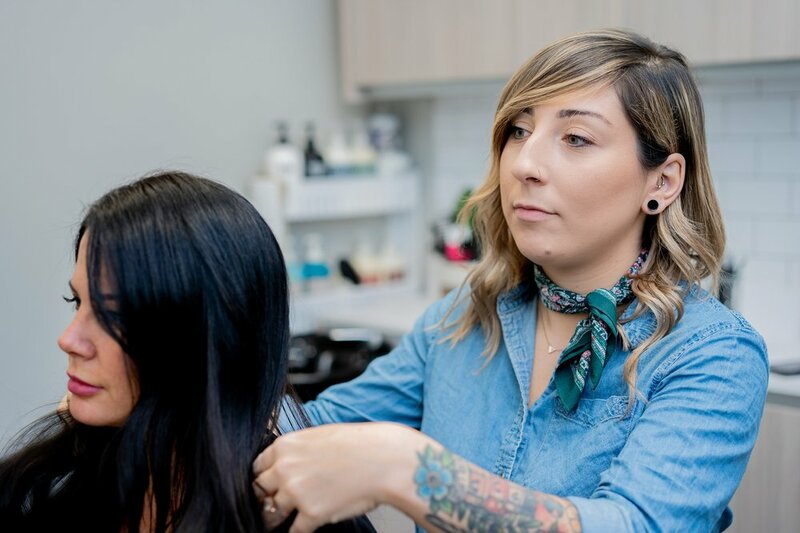 From the moment you step into Painter & Mane I want you to feel welcomed and comfortable to ask me questions about your hair. It is my job to educate you and allow me to earn your trust.